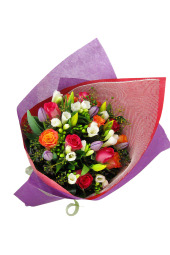 Show her, don’t tell her happy anniversary. 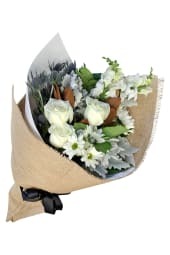 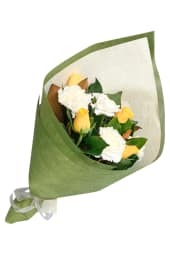 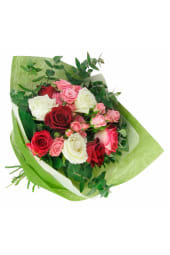 Show your loved one how much your anniversary means to you by gifting a bouquet of beautiful flowers for anniversary celebrations. 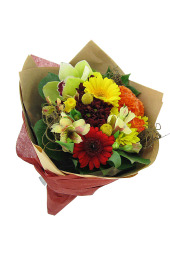 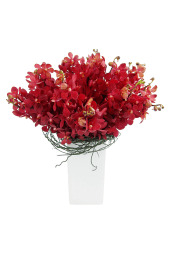 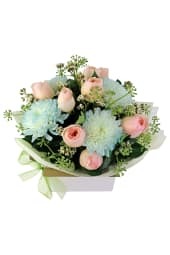 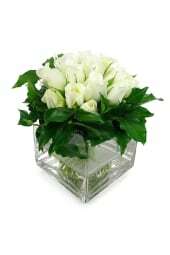 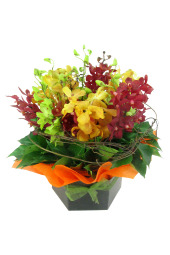 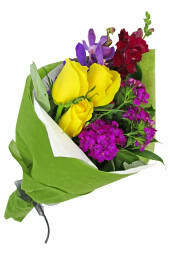 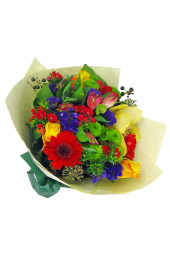 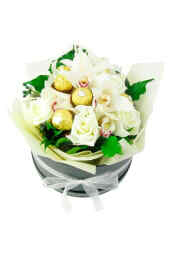 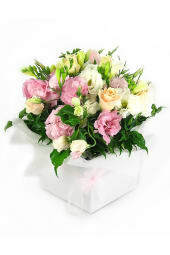 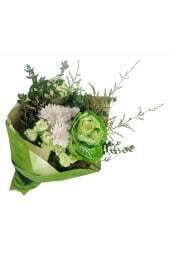 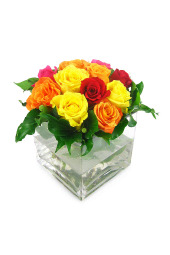 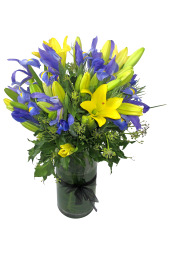 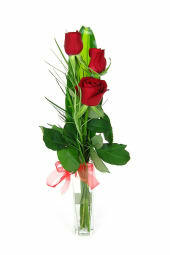 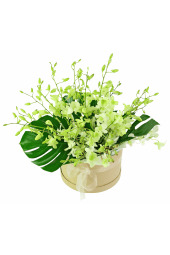 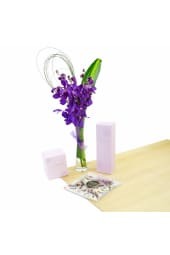 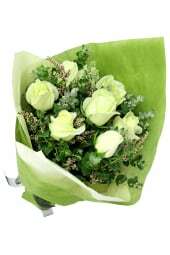 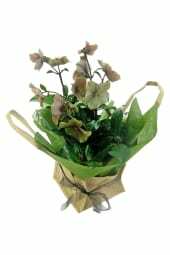 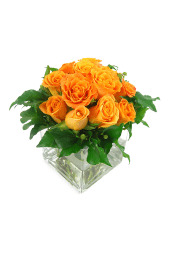 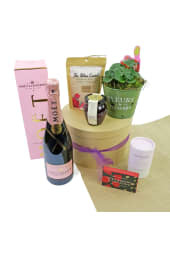 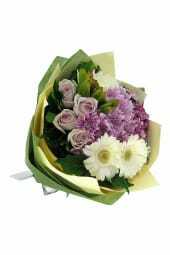 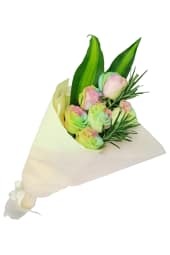 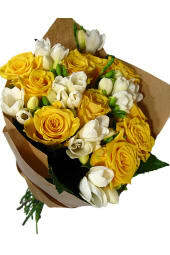 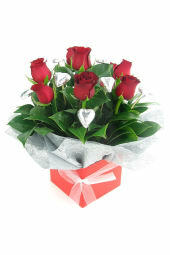 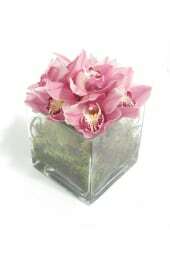 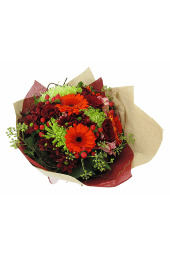 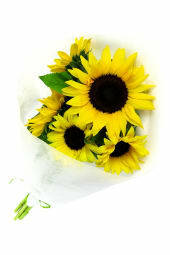 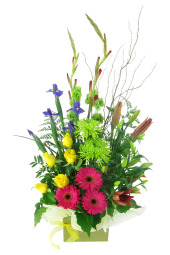 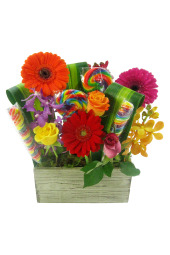 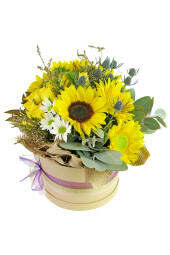 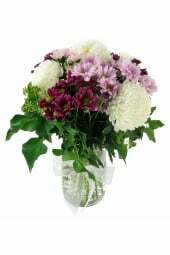 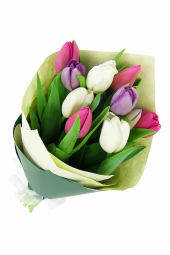 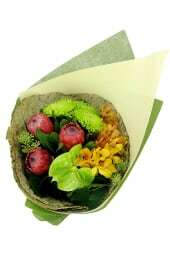 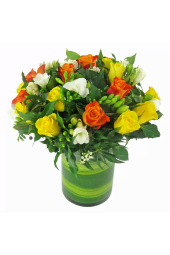 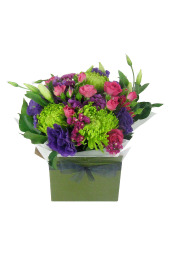 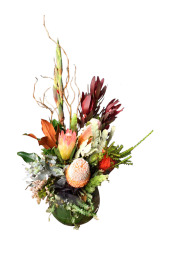 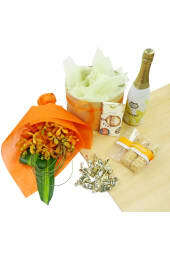 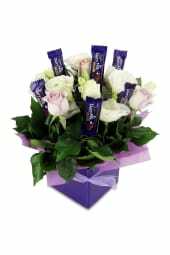 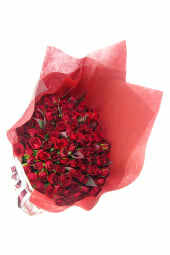 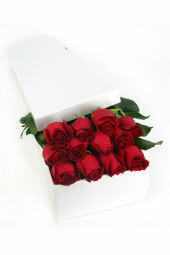 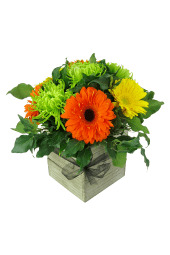 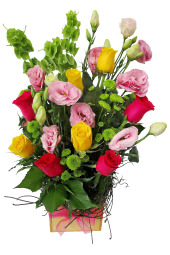 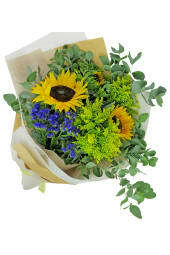 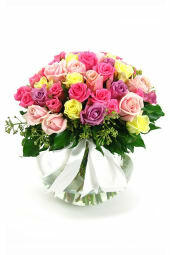 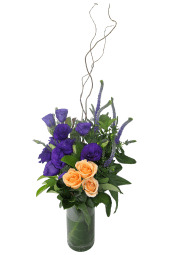 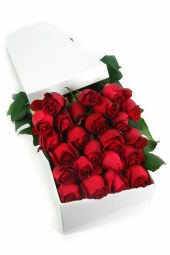 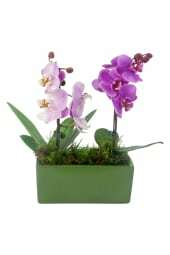 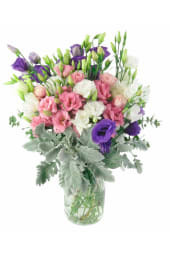 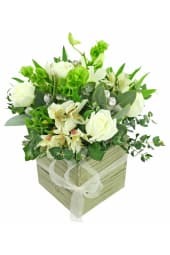 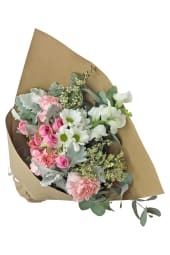 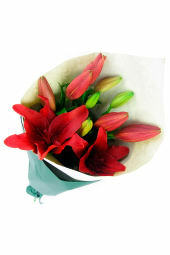 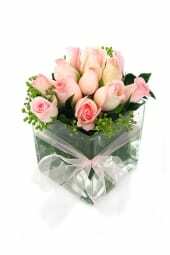 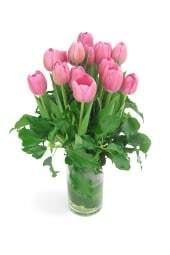 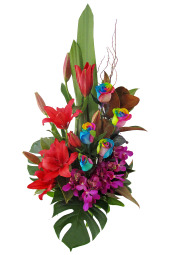 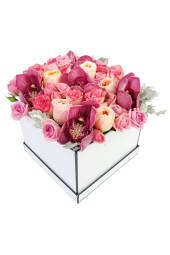 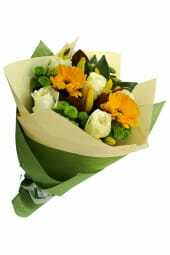 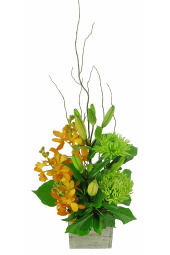 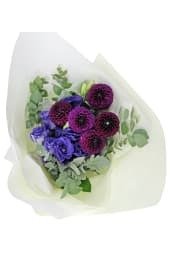 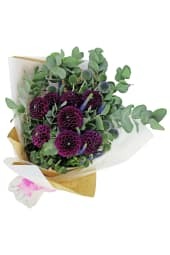 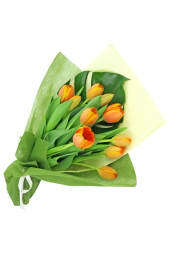 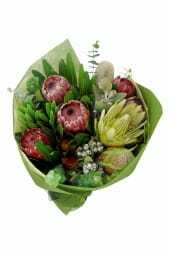 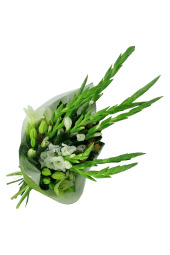 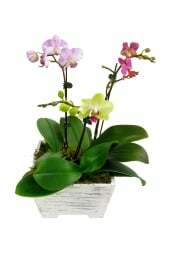 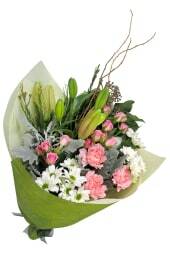 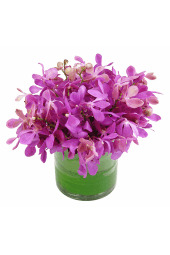 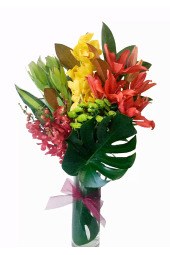 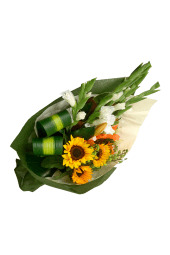 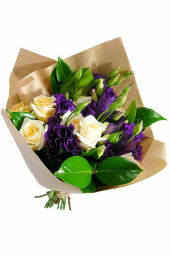 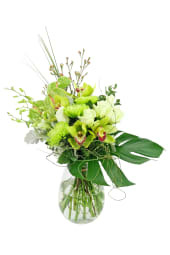 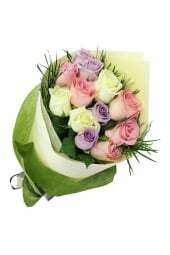 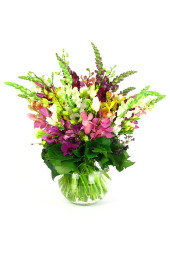 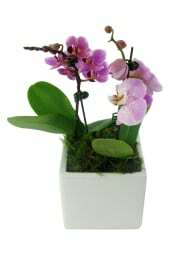 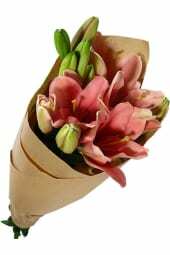 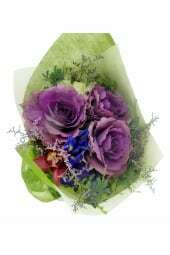 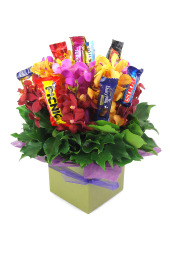 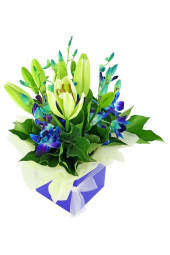 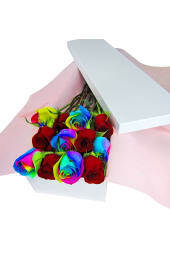 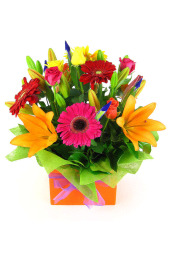 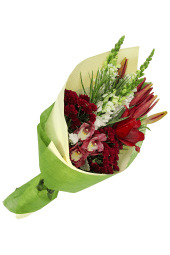 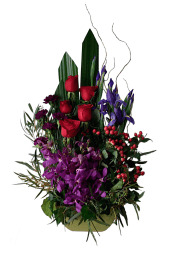 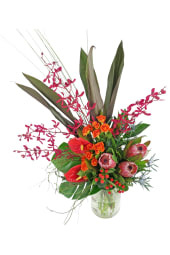 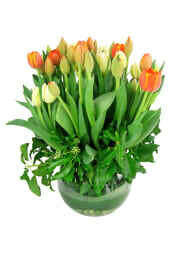 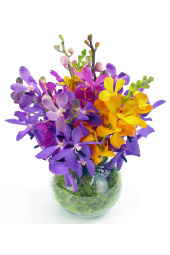 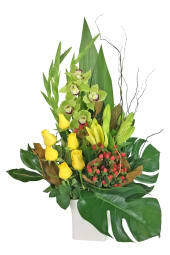 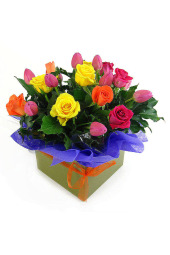 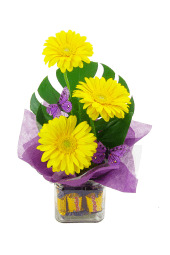 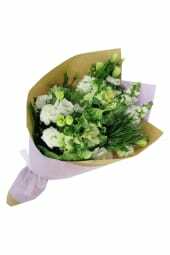 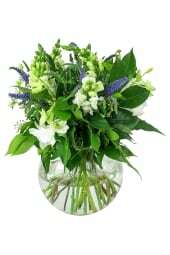 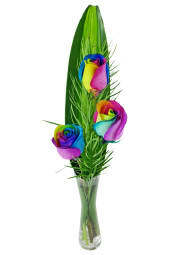 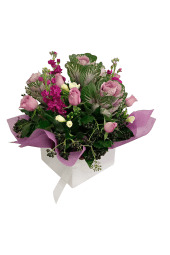 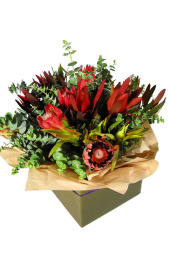 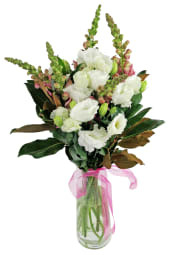 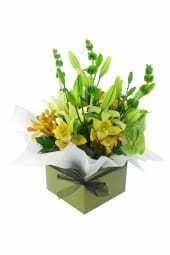 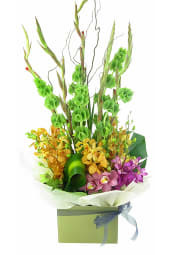 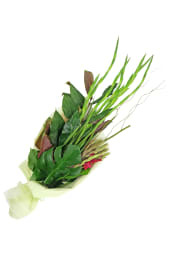 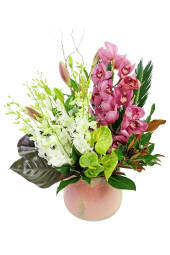 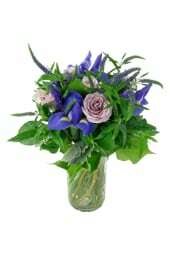 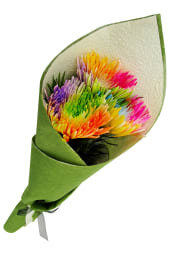 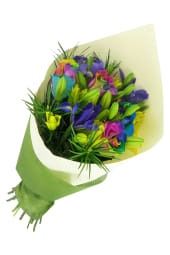 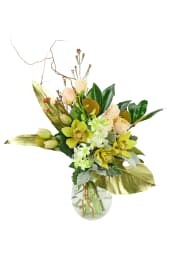 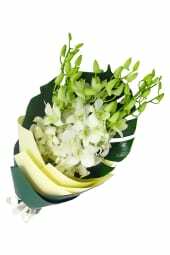 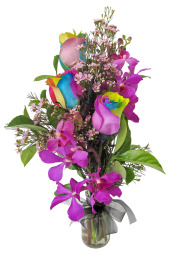 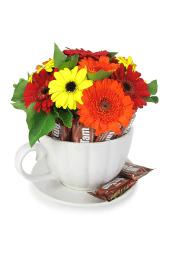 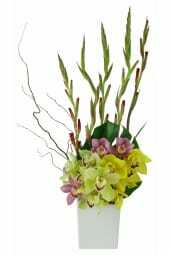 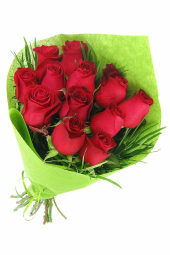 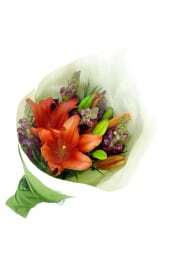 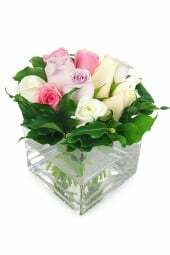 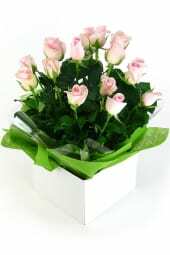 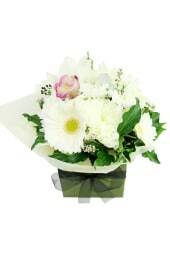 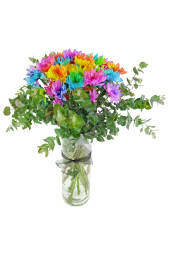 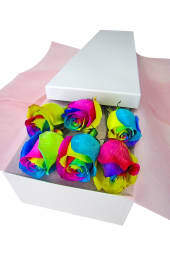 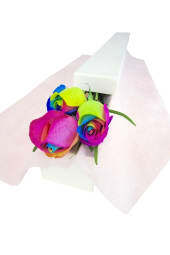 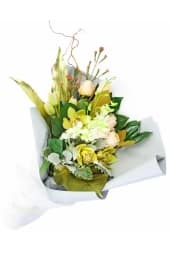 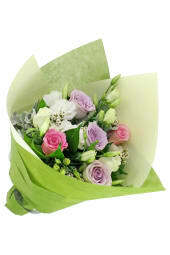 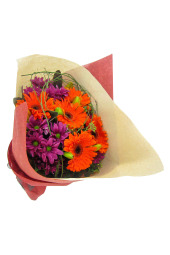 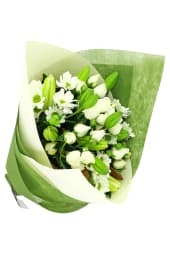 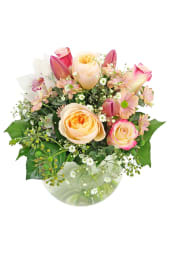 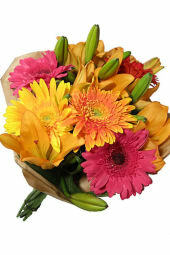 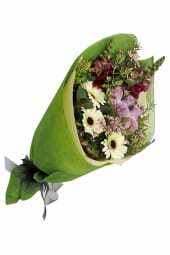 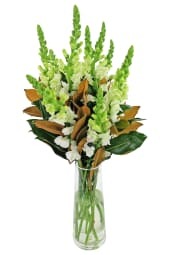 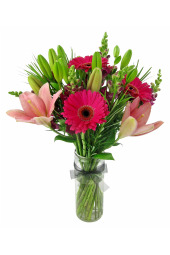 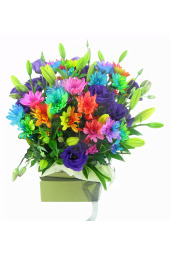 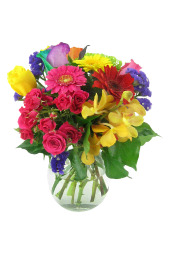 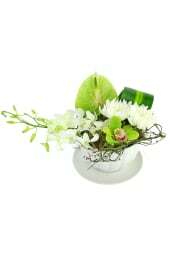 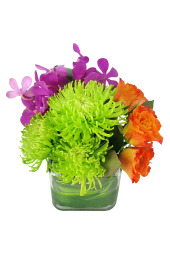 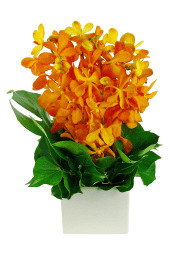 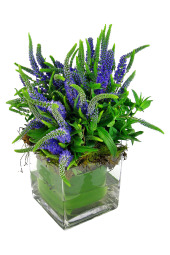 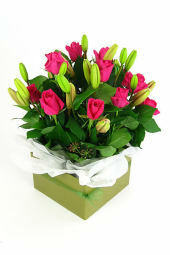 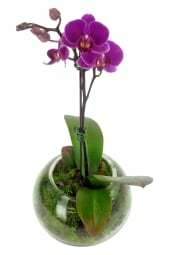 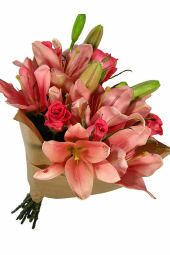 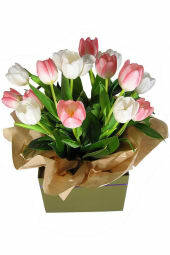 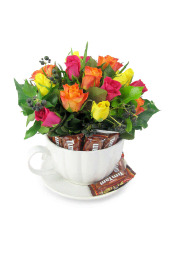 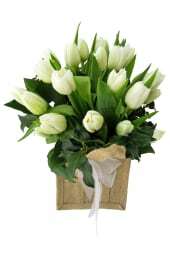 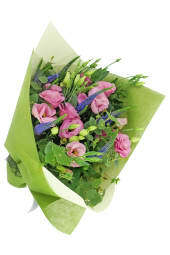 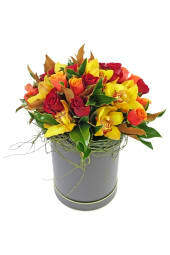 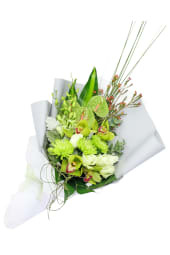 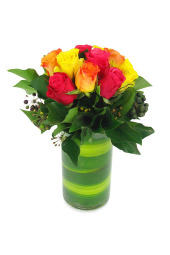 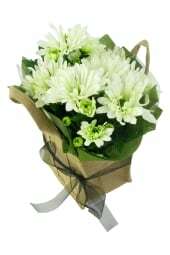 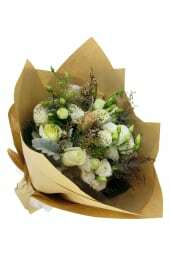 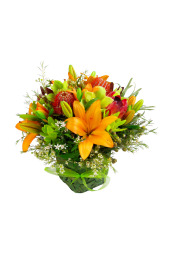 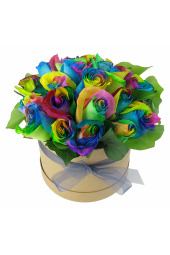 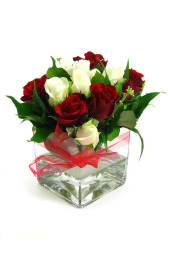 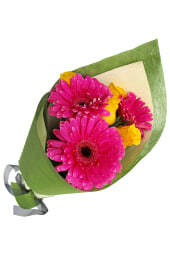 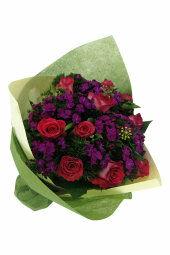 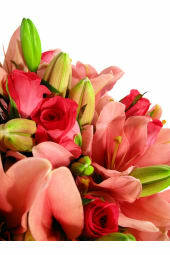 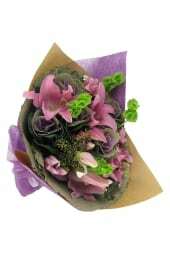 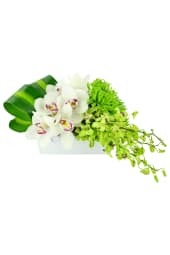 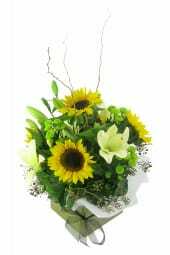 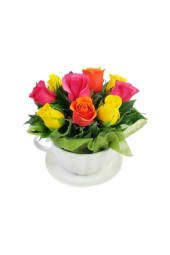 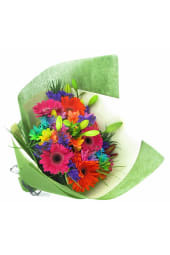 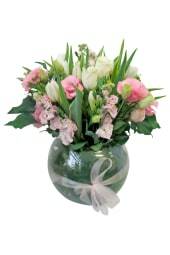 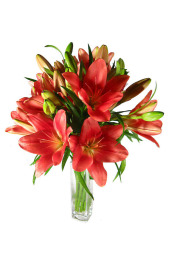 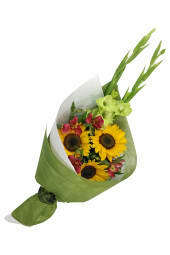 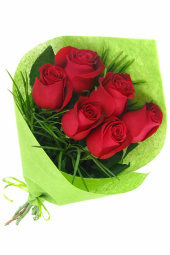 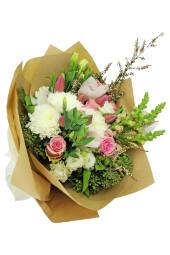 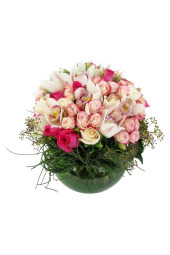 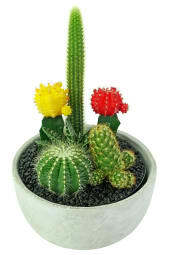 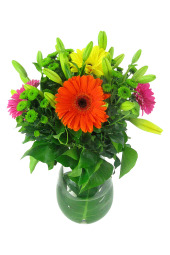 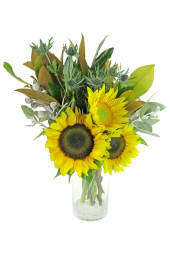 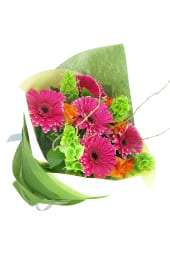 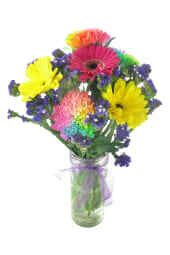 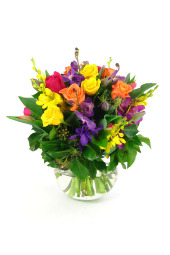 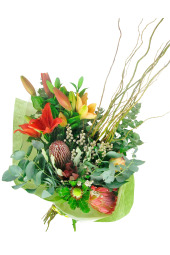 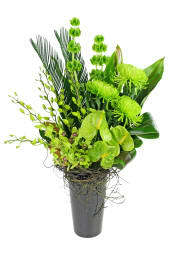 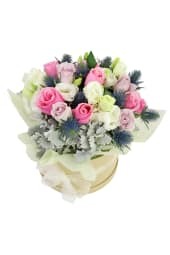 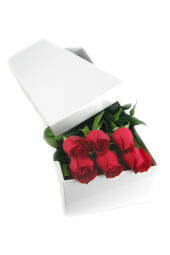 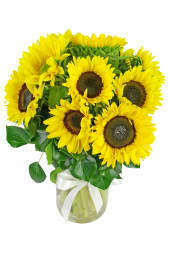 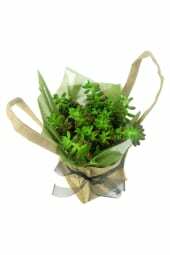 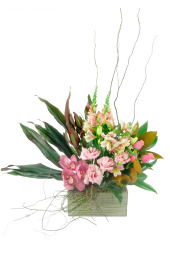 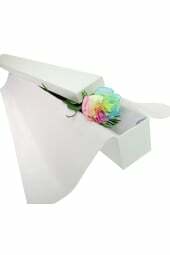 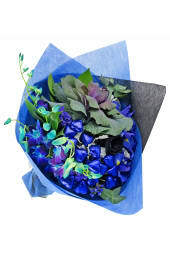 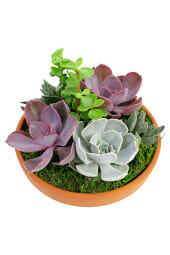 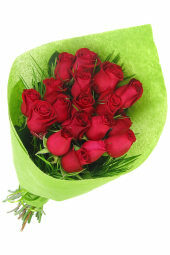 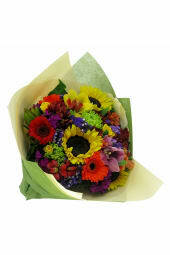 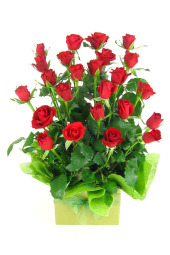 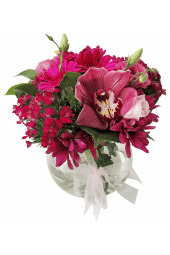 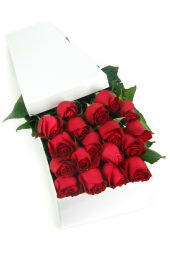 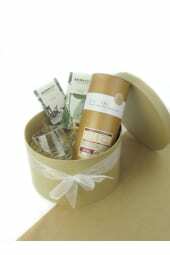 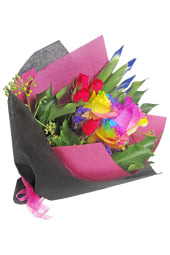 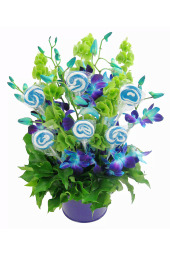 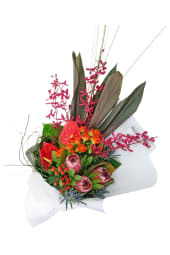 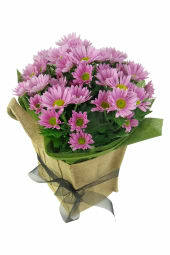 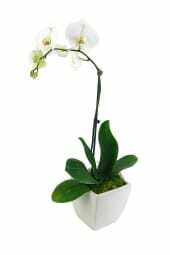 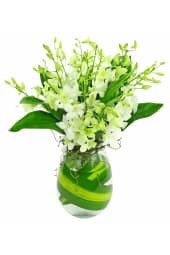 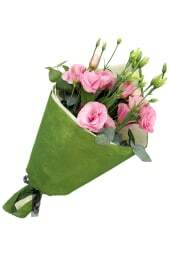 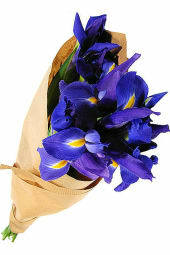 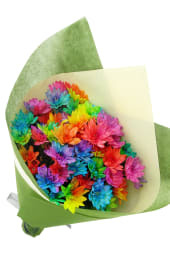 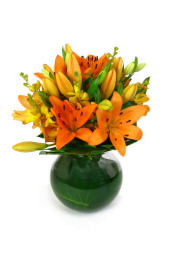 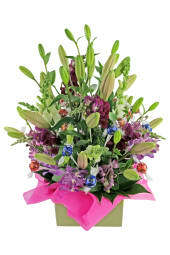 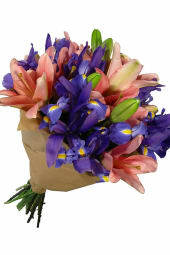 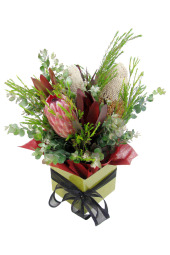 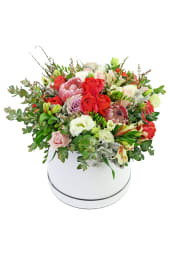 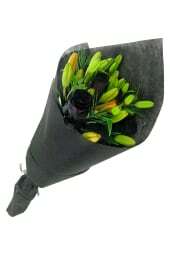 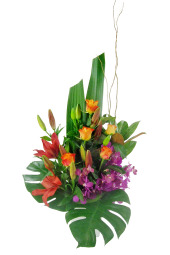 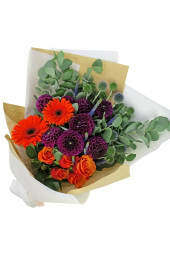 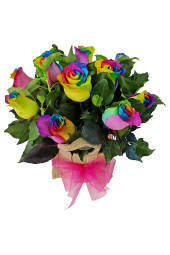 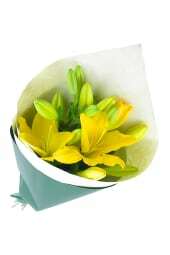 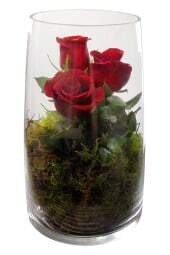 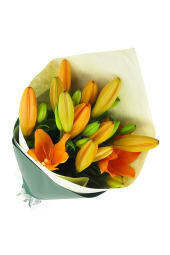 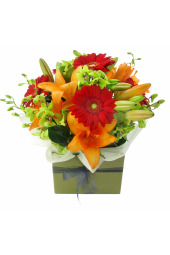 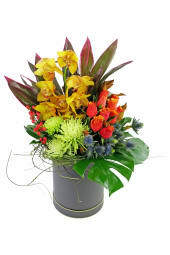 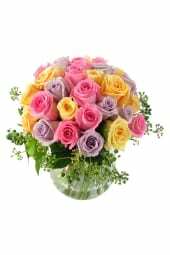 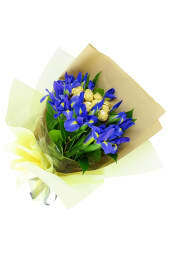 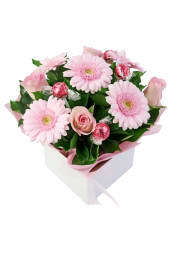 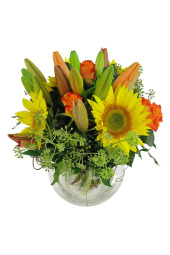 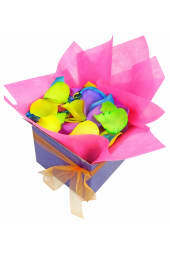 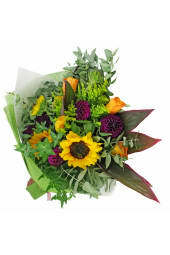 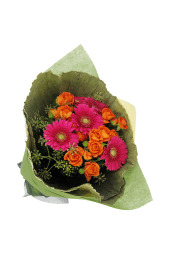 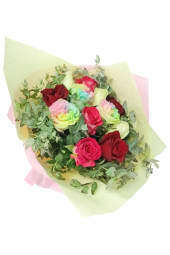 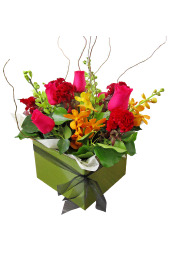 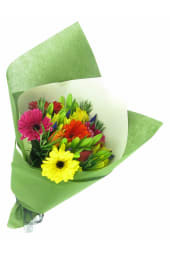 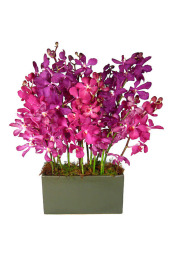 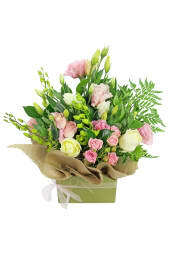 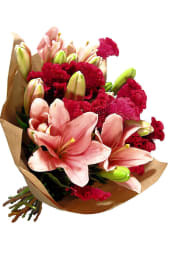 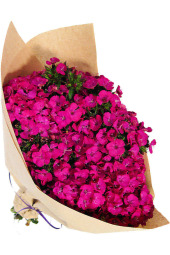 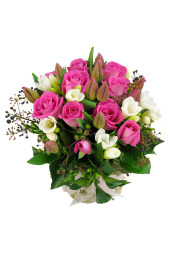 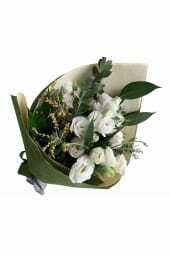 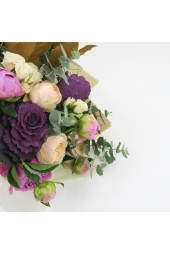 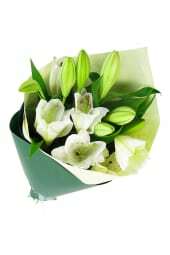 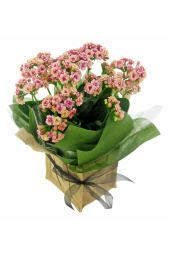 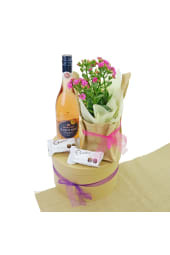 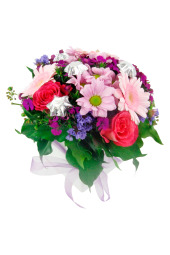 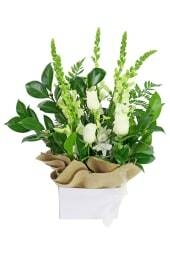 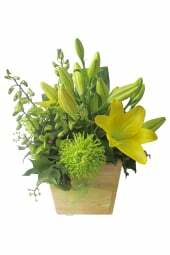 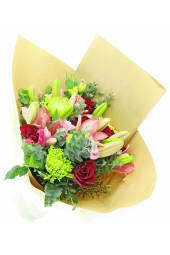 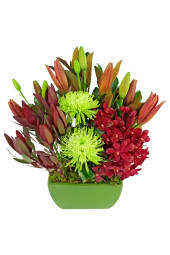 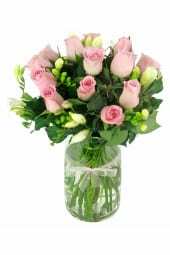 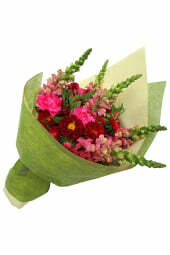 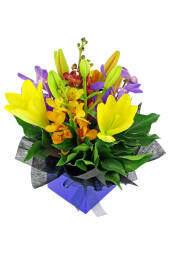 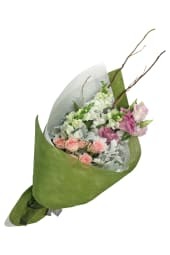 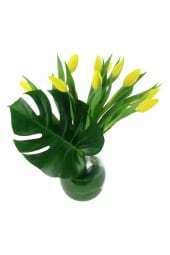 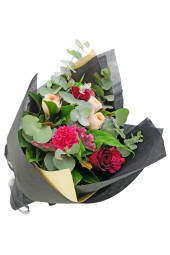 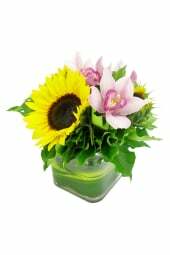 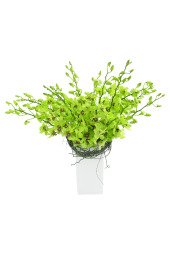 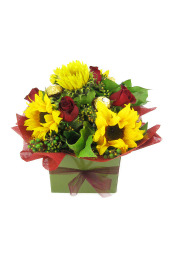 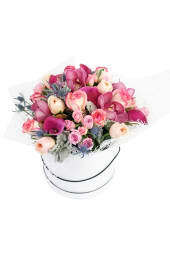 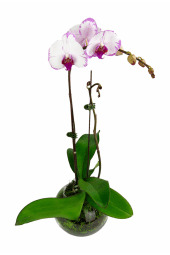 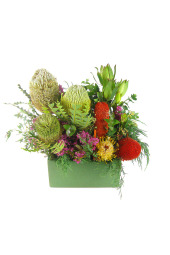 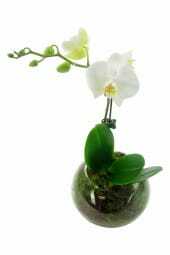 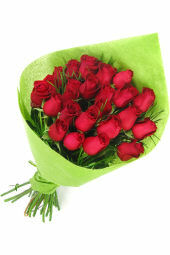 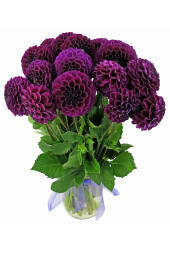 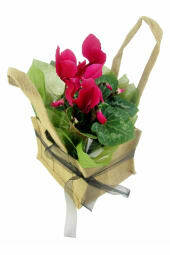 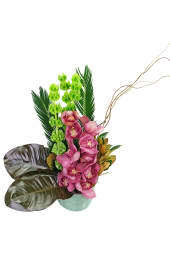 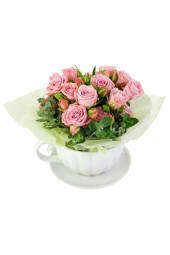 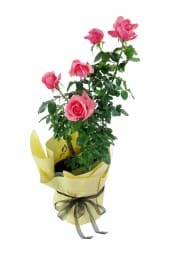 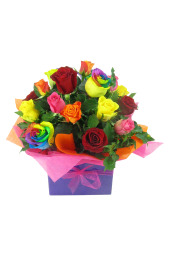 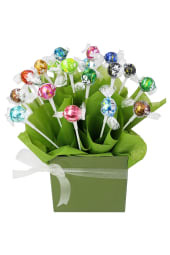 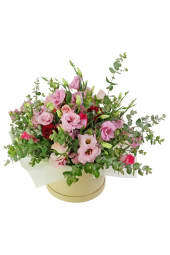 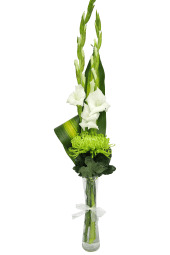 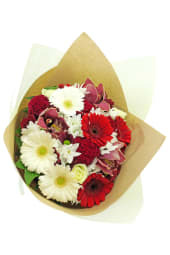 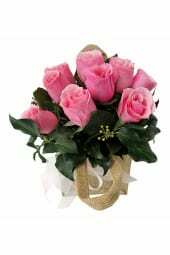 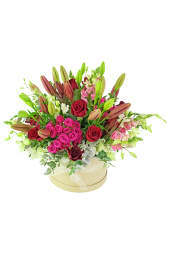 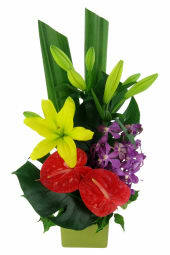 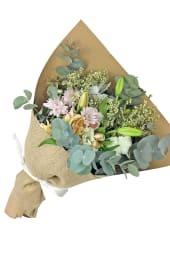 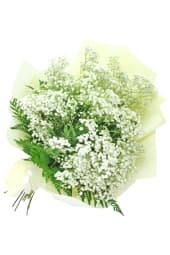 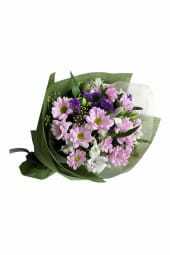 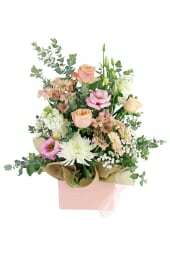 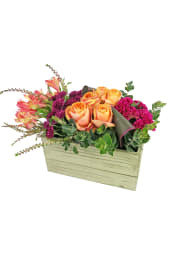 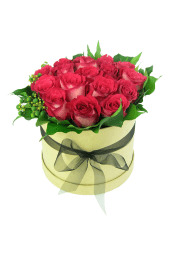 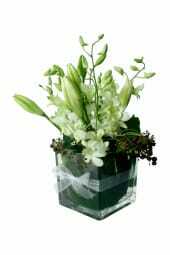 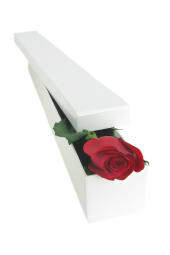 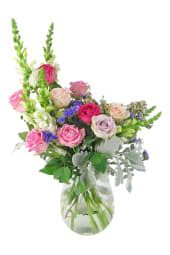 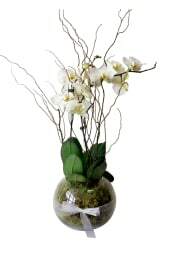 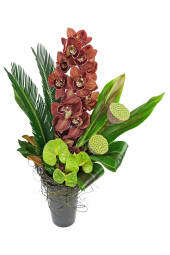 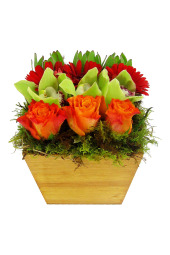 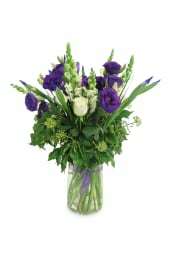 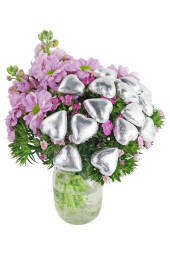 Our collection of wedding anniversary flowers are sure to thrill your loved one! 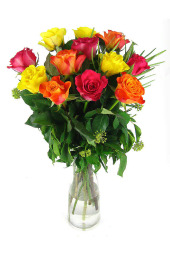 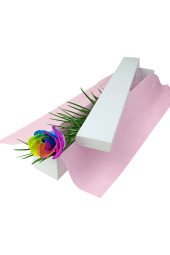 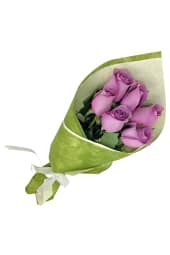 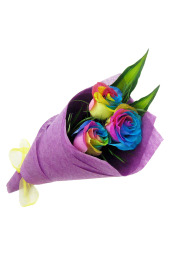 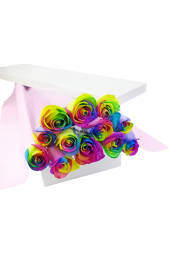 From classically beautiful roses to a fun and bright bouquet, we’ve got the anniversary flowers you need.